As I write this one of the last ever semi-fast trains from central London out to Gillingham via Woolwich Arsenal and Abbey Wood is about to depart. No longer will passengers look out smugly at waiting passengers in places like Plumstead as their train glides by, and conversely no longer will passengers twiddling thumbs on platforms look out forlornly as a Networker sails on by. 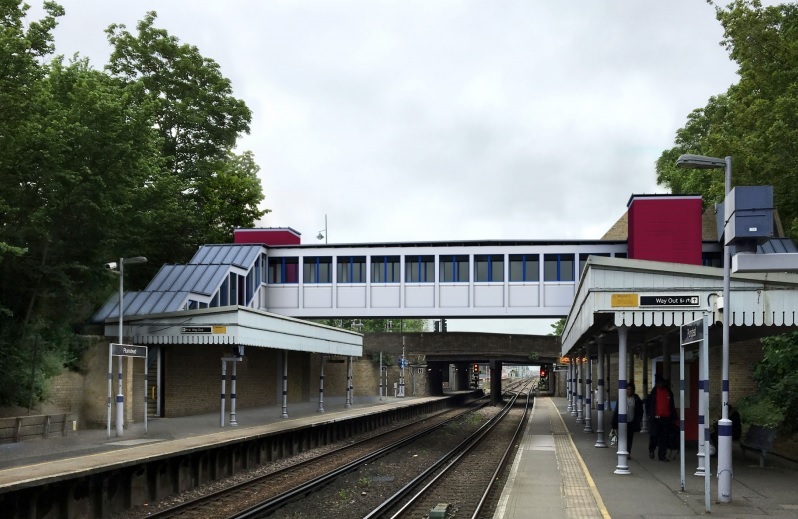 After many decades of some trains skipping stations like Plumstead it’s all change from 20th May as one of the biggest rail shake ups in years begins. All Southeastern semi-fast trains in the line will cease. The Gillingham to Charing Cross service now starts at Dartford and stops at all stations. The rationale behind it is clear with news of increased housebuilding, including 1,800 homes planned near Plumstead station covered last week. In many ways it doesn’t really matter. The days of a semi-fast train being any quicker to central London are long gone after they were diverted from Greenwich to Lewisham. It used to be possible to get a train from Abbey Wood to Charing Cross in 25 minutes. It’s now 35 minutes. From next week it’ll be nearer 40 minutes. Thameslink will commence and that will still skip stations such as Erith and Belvedere, yet has so much padding built into its timetable that it manages to be slower than previous all-stopper services. Of course, for many the ever slowing services don’t matter. Some will gain an extra two trains an hour, such as Plumstead, and for others its just six month until Crossrail arrives, and that’ll be much quicker. And those semi-fast trains will still run but via the Sidcup line instead of the Woolwich line. Not great for those in Medway though oping for DLR connections at Woolwich and Crossrail at Abbey Wood. This service was very useful, it would take 1hr15 mins from Gillingham to London Bridge, and now that will be 1h40mins, not good at all, its worth pointing out that the fasts via Sidcup will start at Gravesend and not Gillingham. At Woolwich A, Blackheath and Lewisham and even Charlton for the Jubilee line at North Greenwich. Gravesend and Charlton, then all stops via Greenwich which is fair enough because you cant downgrade Greenwich to a basic 4tph nor other stations on that line. No one in Medway sees the benefits in Thameslink. 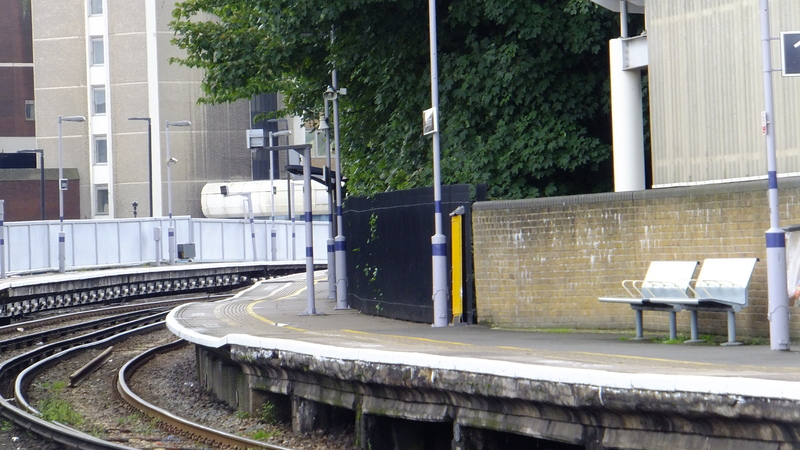 still no sign of Balckfriars – Woolwich trains, although the announcements re: 20th May are still being played every day. Have i missed something?